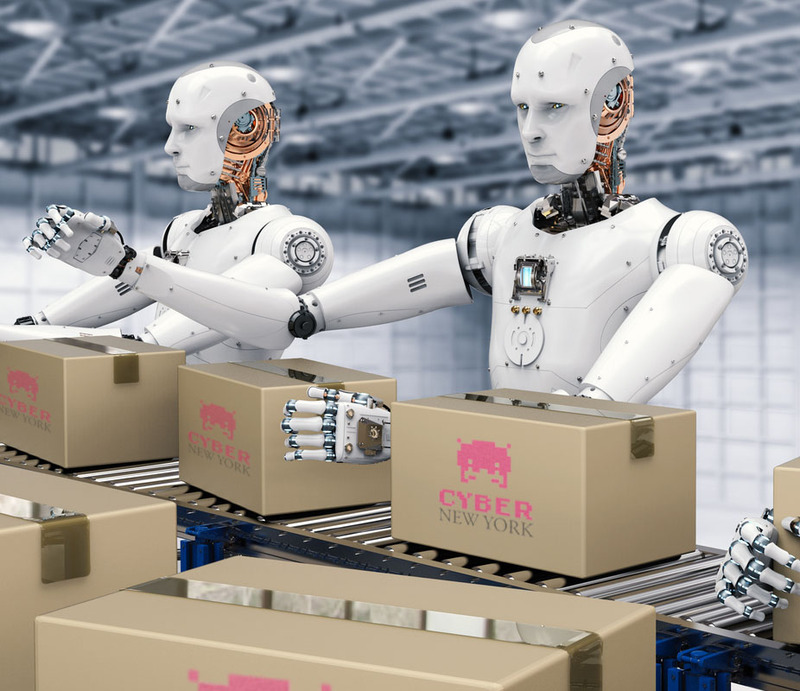 Introducing Cyber-NY's new cloud platform for business that provides enterprise content management, ecommerce, and marketing automation in one easy to use package. 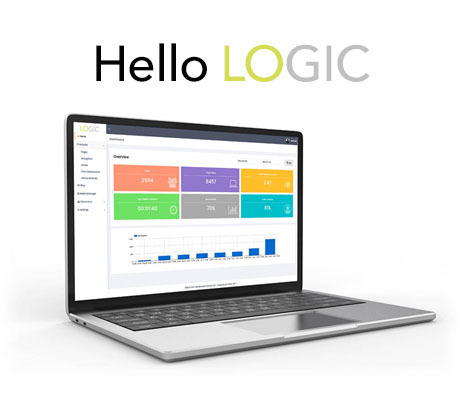 Find out how your business can thrive on LOGIC. If you market a retail brand, chances are you’re feeling a bit uncertain about your future, and that uncertainty is likely being driven in large part by Amazon. 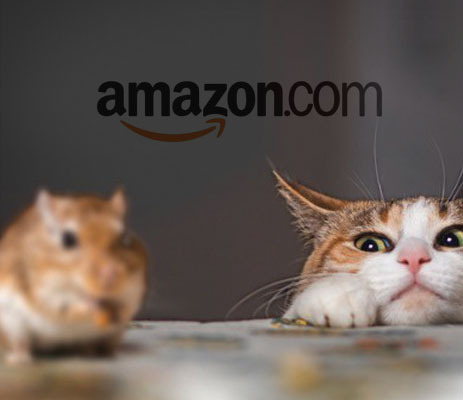 Amazon is aggressively expanding into brick and mortar, launching private label brands, and is always willing to lose money to acquire new customers. 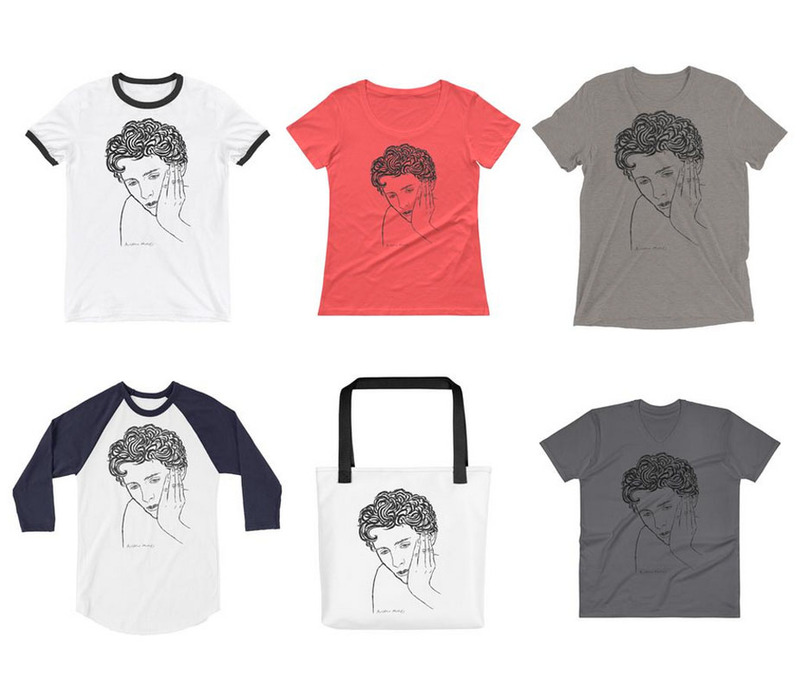 "Timothée Chalamet" shirt worn by Oscar winner James Ivory at the recent 90th Academy Awards, is now available to all. 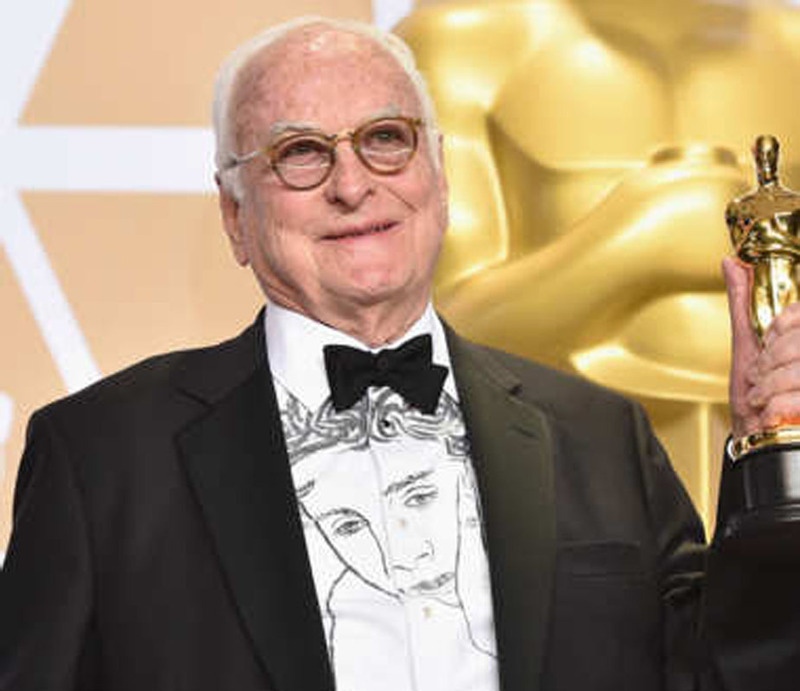 James Ivory, screenwriter of Call Me by Your Name, took home the Oscar for Best Adapted Screenplay at Sunday’s Academy Awards at the age of 89, making him the oldest recipient in the history of the Oscars. We were thrilled to hear the news and wish him the best. 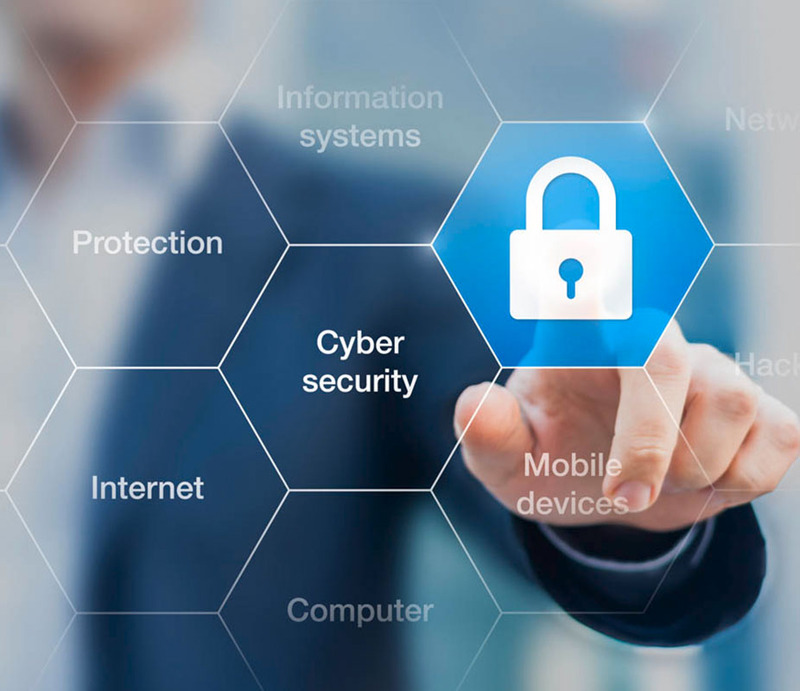 Once again it's that time of year for Cyber-NY’s top tech trends that are likely to impact the way you create, develop and transact business. So whether it's talking dogs or rogue drones, we'll be here to help guide you through the changes. 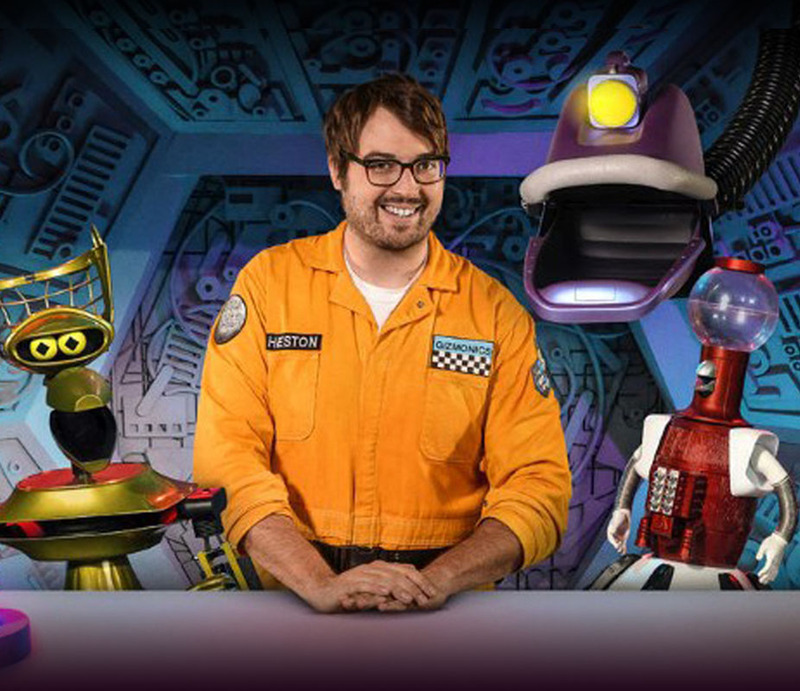 In the not-too-distant future, next Sunday A.D., We launched the new MST3K Ecommerce store for Mystery Science Theater 3000 fans. It's just a store. We should really just relax. 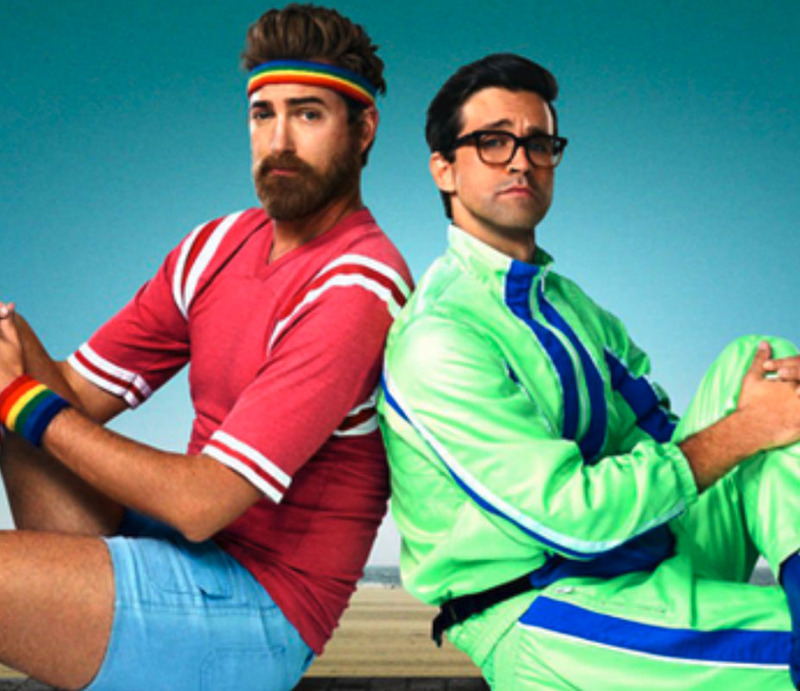 RHETT & LINK GET MYTHICAL WITH LAUNCH OF THEIR NEW ECOMMERCE STORE! Cyber New York worked with the team at Mythical to launch the new Mythical Store over the summer just in time for release of the new season and their upcoming book "Rhett & Link's Book of Mythicality". Author Dav Pilkey Launches New Website... Tra La La! 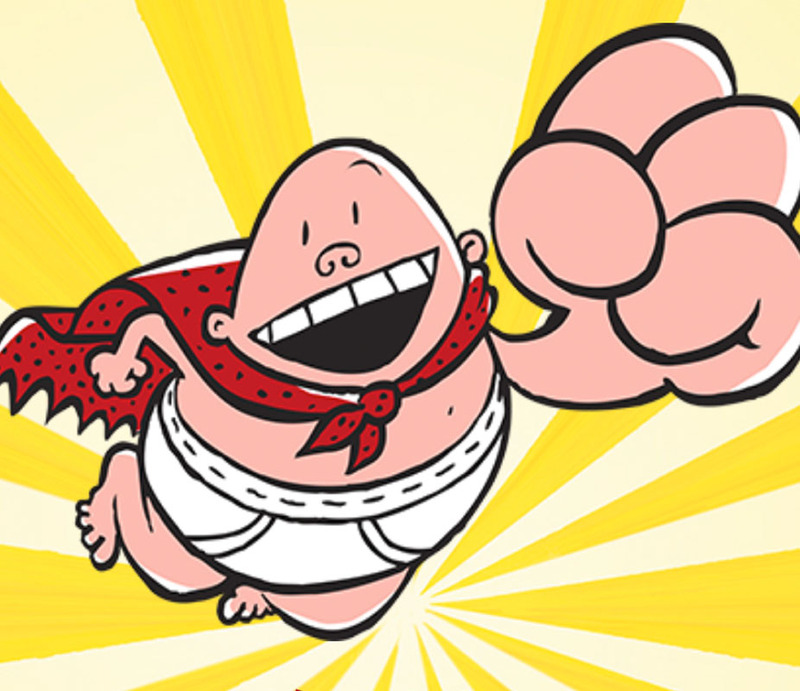 Fresh off the success of Captain Underpant's First Epic Movie and the release of Dogman Three: A Tail of Two Kitties, Dav Pilkey launches the all new Pilkey.com website. Snapchat Reveals New Features Today. What Does This Mean For Marketers? 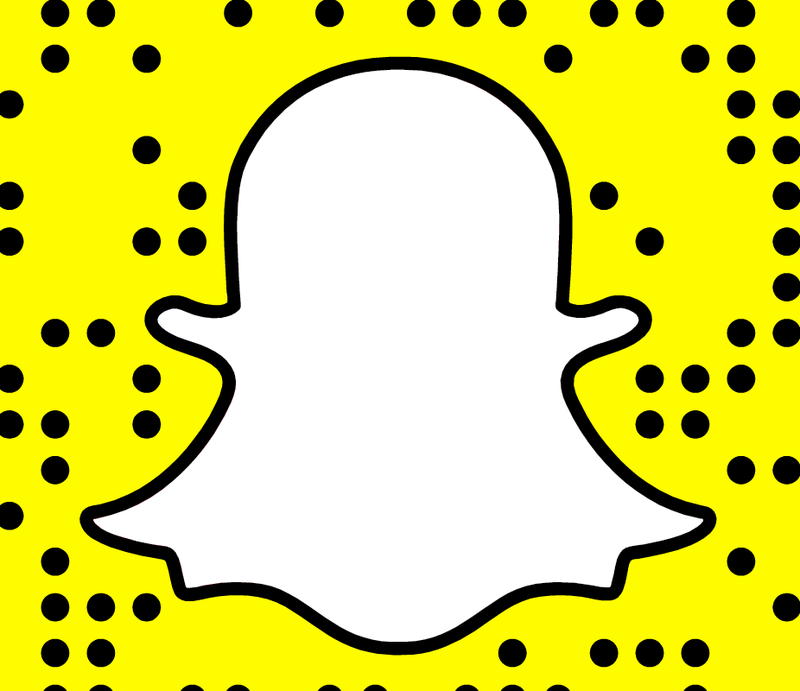 Snapchat is rolling out new features today on iOS and Android that add some great new features for users and possibly a few angles for potential marketers including a lift on the long term ban on adding links to content. Do You Rent Or Own Your Website? 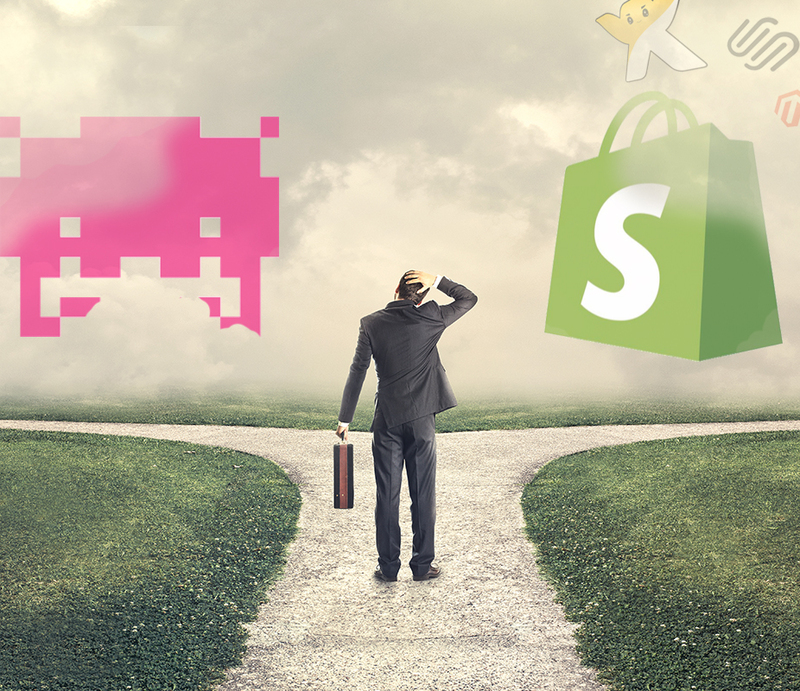 How to choose the best website solution for your business. Deciding between a custom built platform or trusting a hosted service to build your website can be similar to deciding to buy or rent a home. As Google rolls out the second phase of their "HTTPS Everywhere" initiative this year, it has become more important than ever to improve site security by adding an SSL certificate that covers your entire website. Learn more in our 2017 guide to SSL certificates. A sneak peek at the technology that will shape 2017 and potentially transform the way we do business. 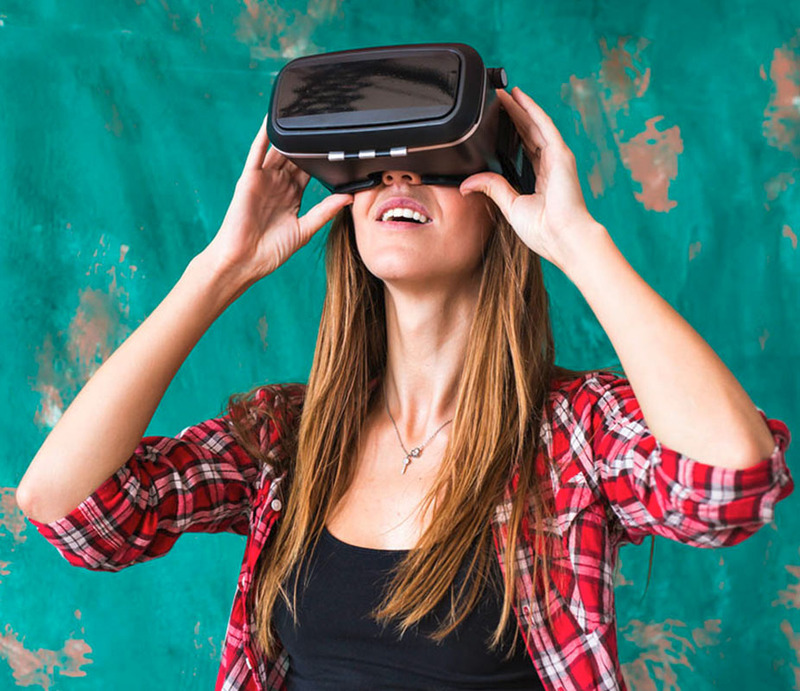 Old ideas become new again and playing fields are leveled with these game changers. So dust off that Nintendo Power Glove and prepare for 2017. 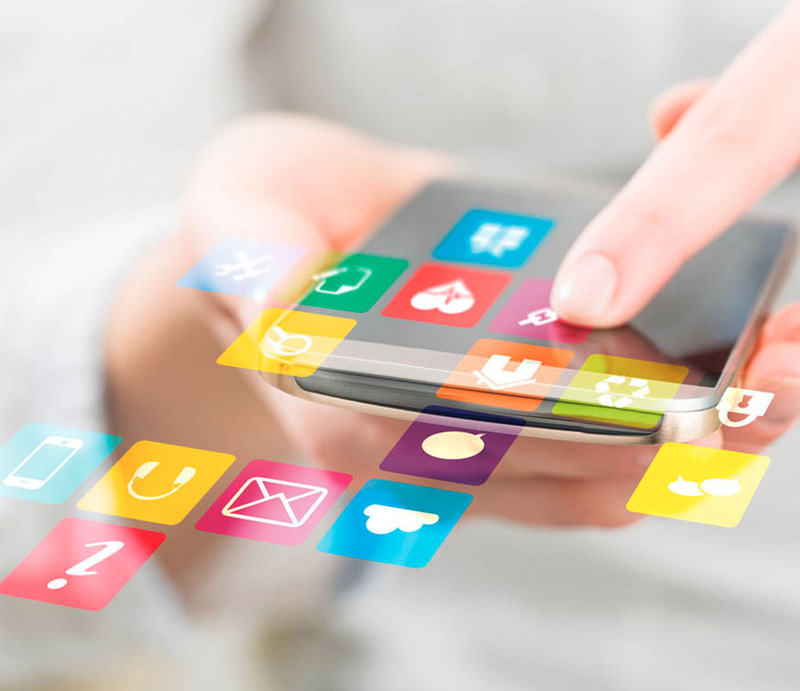 Google is poised to launch it's new mobile search algorithm updates for 2017 this January. Will your search rankings take a hit? Cyber-NY hits the 2016 New York Comicon to checkout the latest in entertainment and drop in on a few clients. It's the place to be, where old school media meets the latest innovations in new media. And occasionally dresses like a merman. 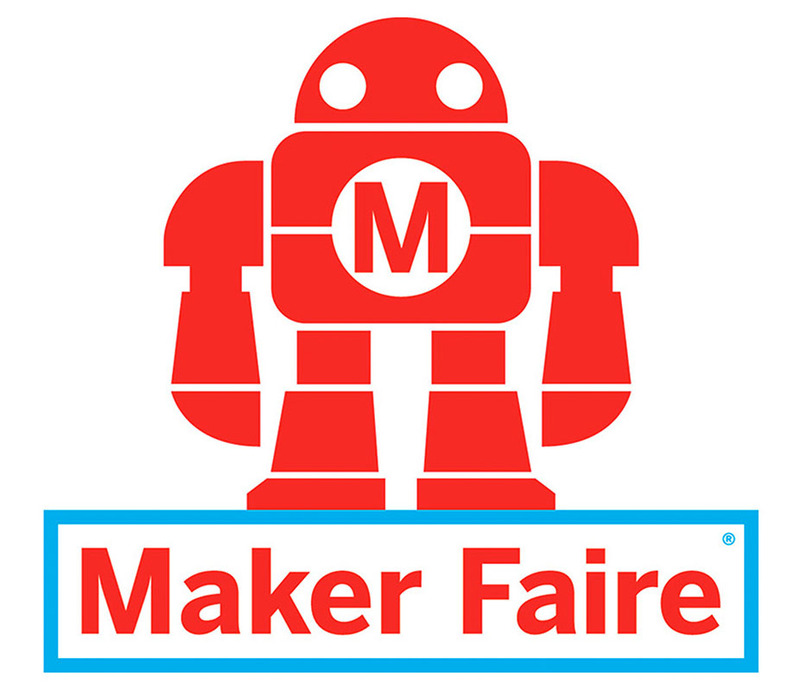 All the droids, 3d printers, drones, robots, hackers and crafty maker tech you can fit into a weekend... and Cyber New York was there! 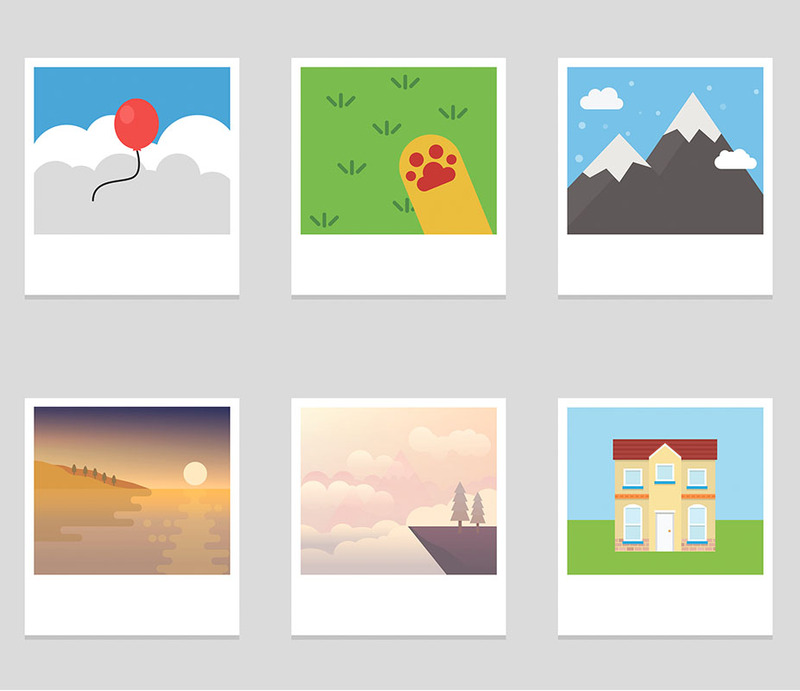 Images are a vital part of creating quality, engaging content online and, as an added bonus, have strong potential to bring in more traffic through image search results. 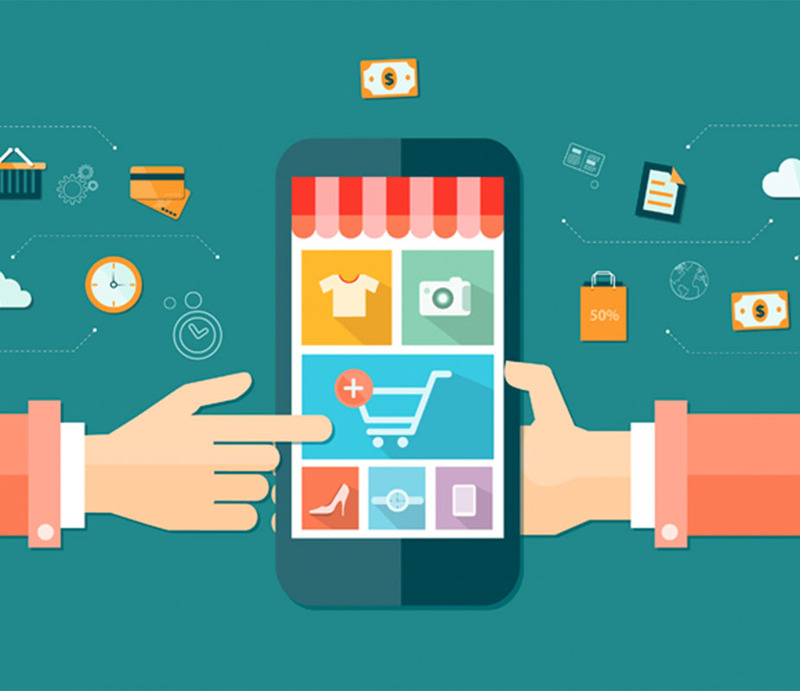 The top five transformative add-ons for your Ecommerce site that increase revenue and improve customer experience. 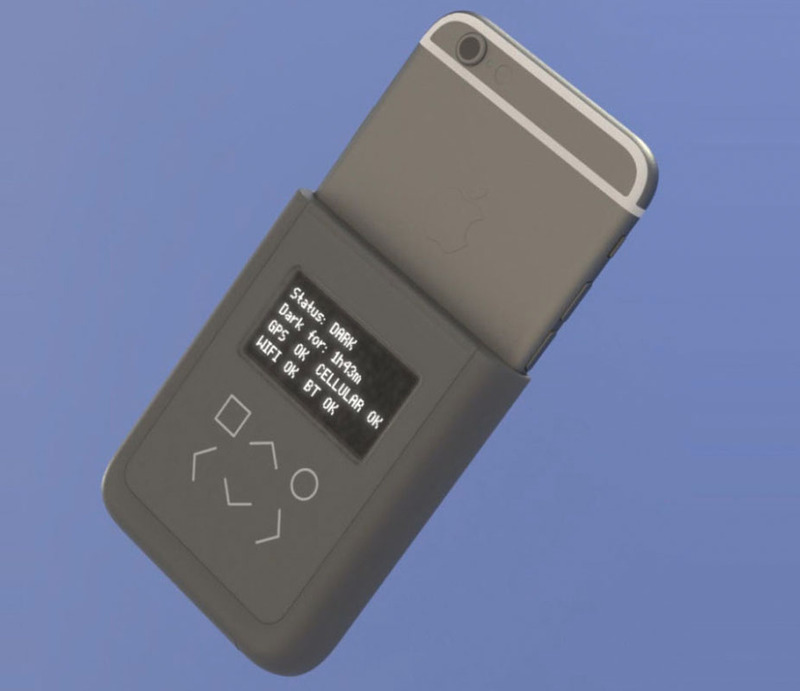 Former NSA contractor and whistleblower Edward Snowden is developing an iPhone case that can block your activity from being tracked. Cyber New York's Craig Noll is there as San Diego hosts the largest gatherings of comic, sci fi and fantasy fans at the San Diego Comic-Con. 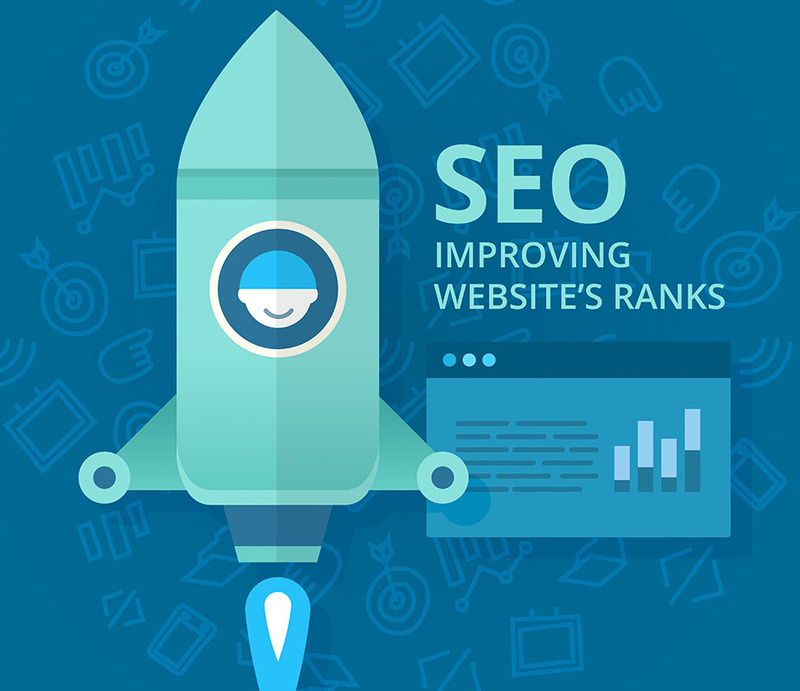 The Top 5 SEO Tips You Should Do Now! We’ve put together our hit list of the Top 5 SEO tips that will improve your website’s visibility.